NexGrill 5 mm Dia Brass Orifice with #64 Starter Hole. 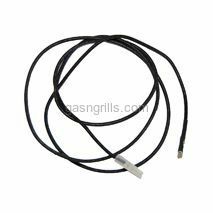 Nexgrill ground wire for use with battery powered spark generators 03340 and 03350. 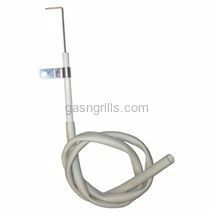 Nexgrill 47" Wire with Female Spade Connector and Square Plastic Connectors for use with Battery Powered Spark Generators 03340 and 03350. 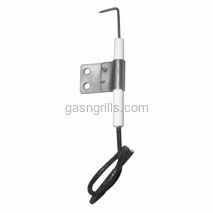 NexGrill Electrode with mounting bracket and wire connector for 15491 burners. 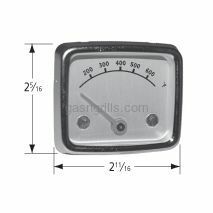 Fits NexGrill Models Numbers: 720-0719BL,720-0773. 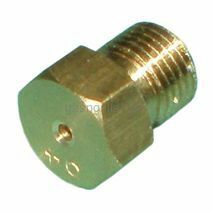 NexGrill Female Spade Connector. 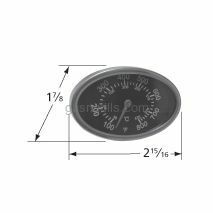 Fits NexGrill Models: 720-0433,720-0670A,720-0670C,720-0679B,720-0679R. 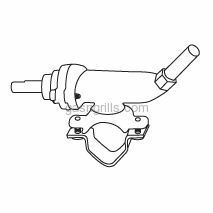 NexGrill Female Spade Connector Electrode Fits NexGrill Models: 720-0744. 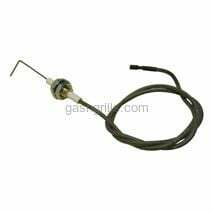 NexGrill Electrode Fits NexGrill Models: 720-0882A, 720-0896B, 720-0896C, 720-0925. 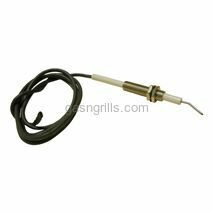 NexGrill Electrode with wire and female spade connector for use with burner 15491 and 15641. Fits NExGrill Gas Grill Models: 720-0650A,720-0665,720-0677,720-0718A,720-0718N. 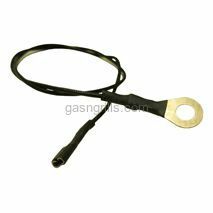 NexGrill Electrode and Wire for Use with Burner13361. 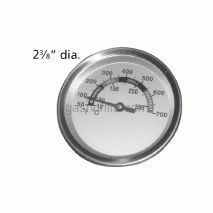 Fits NexGrill Grill Models: 720-0586A. 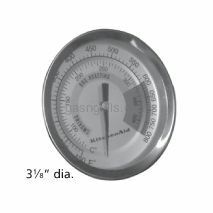 NexGrill Heat Indicator. 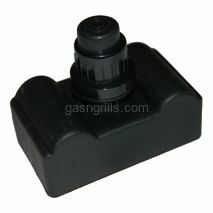 Fits NexGrill Grill Models: 720-0773. 2 3/8 Dia. 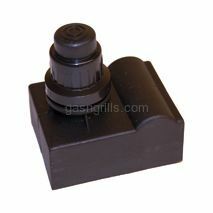 Nexgrill Universal Control Knob with Selectable D Position and Socket Diameter. Nexgrill 4- Outlet Battery Powered Spark Generator with 4 male spade connectors outlets.Uses a Single AA Battrery (Not Included). NexGrill Spark Generator With 3-Outlets. 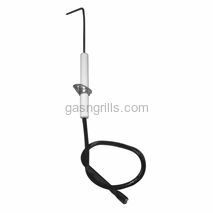 Fits NexGrill Gas Grill Models: 720-0718N. 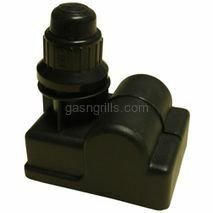 Nexgrill Clamp-on valve with mounting bracket and ignition switch . D = 12. Stem: 8mm x 1 1/4. 30° snout. 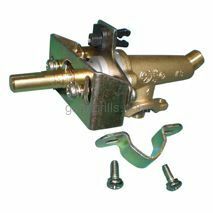 NexGrill Brass Clamp-On Valve. 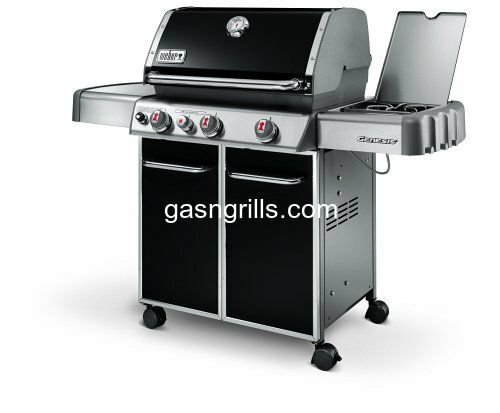 Fits Nexgill Gas Grill Model: 720-0057, 720-0057-3B, 720-0057-4B. 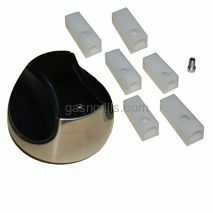 NexGrill 50 -PC White Ceramic Briquettes.Used for Heat Plate 94751. Fits NexGrill Models Number: 720-0057,720-0057-3B,720-0057-4B.